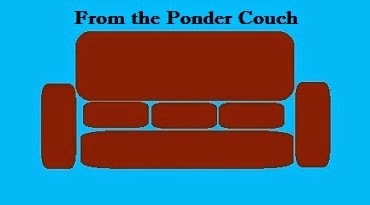 From the Ponder Couch: Candy Corn and all the summer Bumpers! It's kinda boring, just like candy corn. I also made 2 more Ponder Couch Bumpers! And I compiled all 10 Ponder Couch Bumpers I made this summer into one video! "gladys wants fries with that"
from my Fictional Bands cafe press store! In case you were wondering, and wanted to buy a shirt or seven.